Tasmania has a well-deserved reputation as a vibrant winter destination, and the east coast’s mild year-round climate, fantastic events and experiences and stunning locations make it a perfect spot for a winter escape. 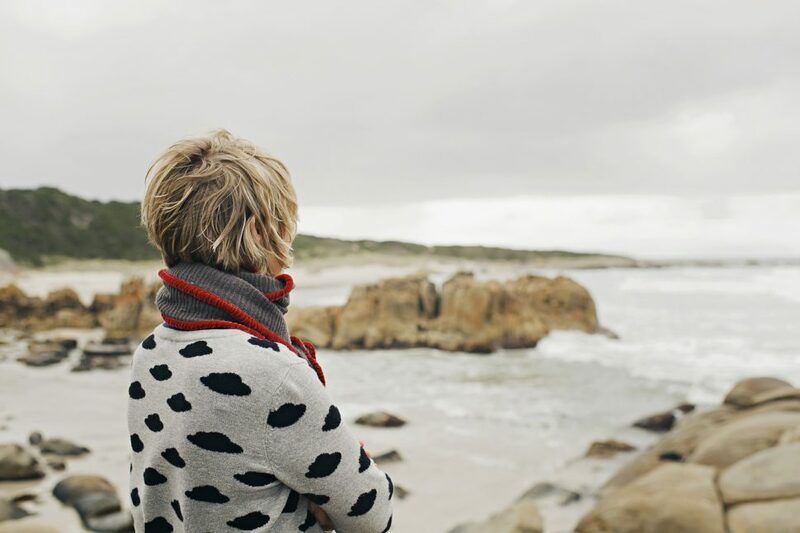 The Great Eastern Drive will lead you to the best winter moments the east coast can offer, from beach strolls and bushwalks to lazy lunches in waterfront cafes and whole weekends devoted to wandering, adventuring or simply relaxing. 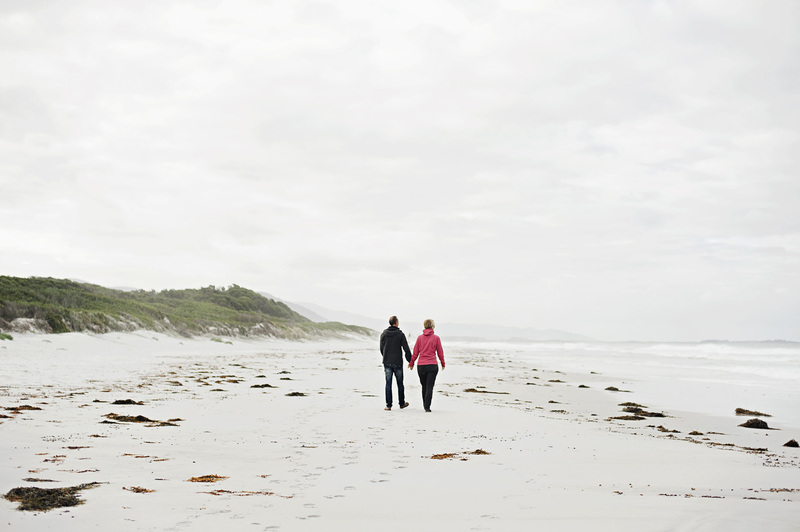 Tasmanian east coast beaches are beautiful in winter, and a long beach walk on a still winter’s day is an experience that will recharge your batteries and revive your soul. Winter can also be a great time of year to visit the region’s national parks—take a boat trip to Maria Island National Park to explore mountains, coastline and World Heritage convict history, or visit Freycinet and Douglas Aspley National Parks to enjoy a range of short walks that will lead you to incredible coastal landscape, waterfalls and truly breathtaking east coast views. If you’re travelling on the east coast during July, don’t miss the Festival of Voices East Coast Unplugged weekend. From Friday 17th until Sunday 19th July, the Festival of Voices will leave Hobart for a road trip of its own, bringing some incredible musical talent to venues along the east coast, including the Tasmanian Bushland Gardens and Buckland Church in Buckland, the Pyengana Dairy, Lion’s Park in Bicheno and Wineglass Bay Cruises and Freycinet Lodge at Coles Bay. You can book tickets, and find the full East Coast Unplugged Program and list of performers here. And while you’re on the road, take some time to visit the east coast’s cellar doors and vineyards. Taste fine cool climate wine and select your favourite to enjoy over lunch, or during a cosy evening by a crackling log fire. 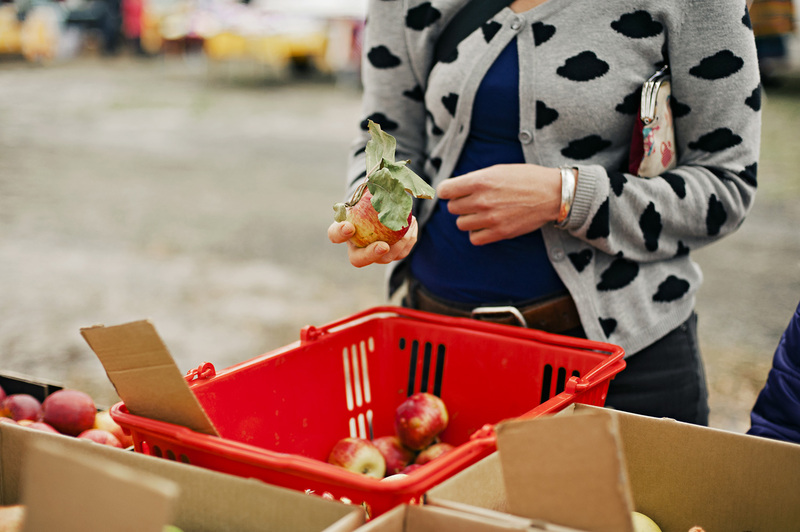 Providores and farm gates are still open at this time of year too, and are great places to pick up local treats. Try the handmade chocolates and preserves at Kate’s Berry Farm, gourmet deli treats at Sir Loin Breier Butchery in Bicheno and East Coast Village Providore in St Helens, and creamy award winning cheeses at the Pyengana Dairy Company, or pick up some fresh oysters at Spring Bay Seafoods at Triabunna or Freycinet Marine Farm near Coles Bay. You’ll also find fresh seasonal produce, baked goodies and preserves, as well as local art, crafts and other treasures, at winter markets—including the Triabunna Market (third Sunday of every month), the Swansea Community Market (second Saturday of the month) and the St Helens Indoor winter market (every Saturday). Take some time to wander through east coast towns and visit shops, galleries, cafes and restaurants as well. One of the great pleasures of a winter road trip along the Great Eastern Drive is the choice of accommodation that is open to you. Finding just the right place for your mid-year break can feel like a holiday in itself. You can find everything from luxury resorts to cosy beach shacks all along the coast, many with a superb view, a warming log fire and a whole range of other comforts you won’t be able to resist. 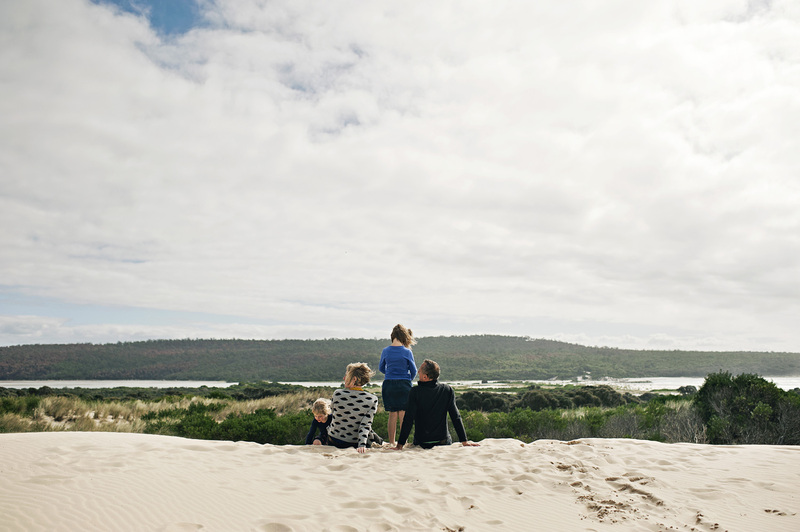 This is a place where you can truly disconnect—rug up and go exploring, and return to your lodge, beach house, apartment or cabin to warm up by the fire and watch the view, or savour a plate of your favourite Tasmanian food and a good bottle of local wine (that you bought from that cellar door we talked about earlier…). 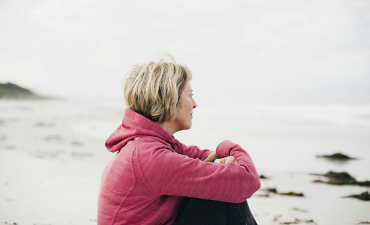 Winter is naturally a time for slowing things down, and taking life at a gentler pace. 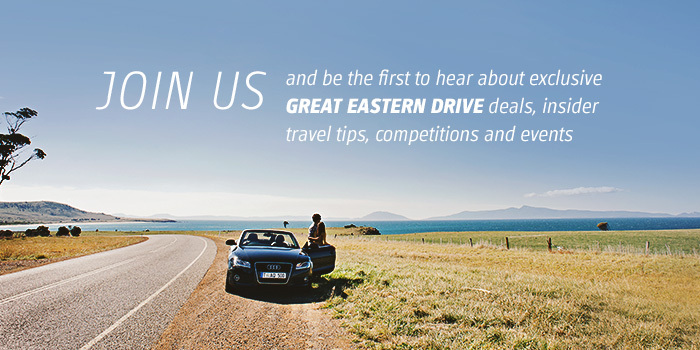 Take a long weekend, or a few days this season to explore the east coast and discover your favourite winter moment, on the Great Eastern Drive. We’ll look forward to seeing you on the road.